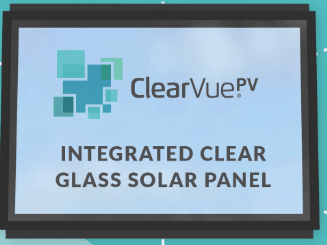 Australian based ClearVue technologies will roll out their transparent solar technology to create solar bus shelters and outdoor advertising, in a new business venture with yStop. 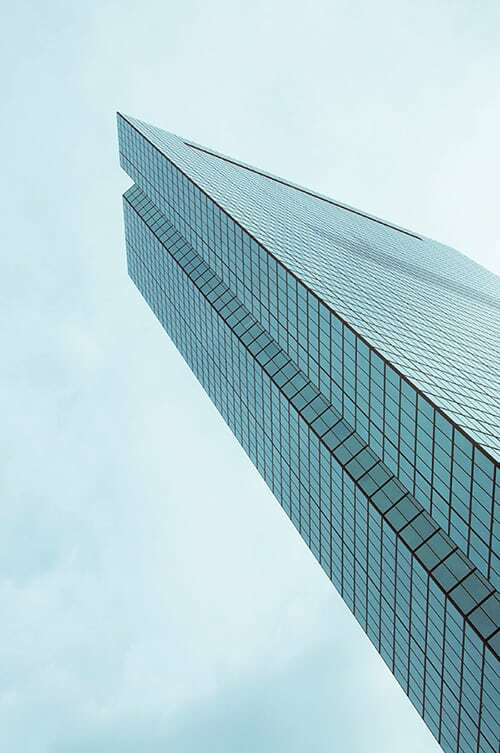 ClearVue has signed an MOU (memorandum of understanding) with Global Smart Cities, trading as yStop in Australia, to “integrate ClearVue technologies into advanced outdoor applications”. This JV will see yStop “exclusively collaborate” with ClearVue to supply some or all of the power yStop uses in its “smart furniture” and illuminated street signs/sponsorship. According to Clearvue, their solar windows generate >30W per square metre, insulate from heat and cold, and offer UV control as well. They’re hoping to reach 50W per square metre in the near future. “The MOU between ClearVue and yStop represents our first collaboration opportunity where we will be able to demonstrate the versatility of the ClearVue technology and products,” executive chairman of ClearVue Victor Rosenberg said in comments about the project. 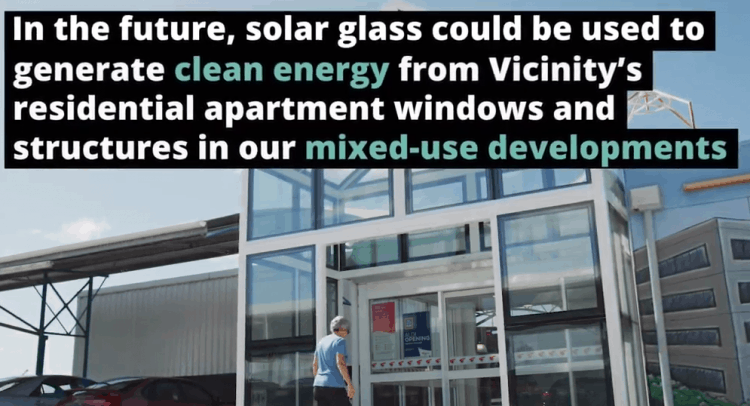 “By integrating our solar glass with yStop’s illuminated street signs and advanced bus shelters, we will be able to demonstrate how ClearVue’s technologies can be deployed in situations where grid connectivity isn’t possible or is difficult, yet clear, well‐lit glass remains a requirement,” he said. 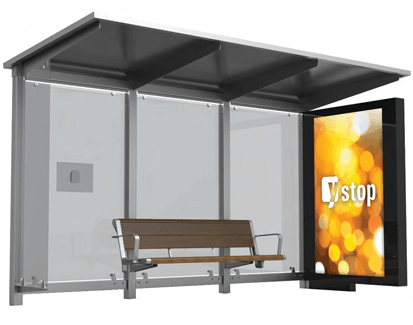 “Modern bus shelters require power, lighting, illuminated advertising, electronic display advertising and information screens – the ClearVue solution is a great fit for this. Raised $5m through an IPO. Developed an integrated clear glass solar panel. We’re excited to see how the rest of 2018 and the future pans out for ClearVue – watch this space and we’ll keep you updated as to their movements!